ASI is the largest archaeological and heritage consultancy in Canada, with offices in Toronto and Burlington. 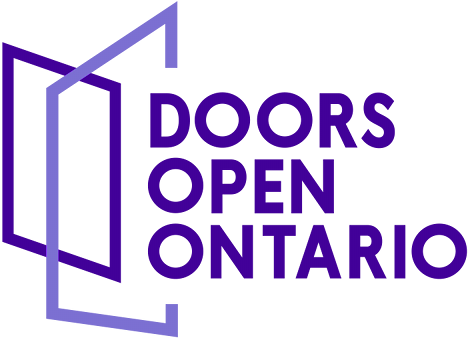 They have over 35 years of experience in the production and dissemination of knowledge about Ontario’s past. Come and visit the expanded Burlington office to meet the team of archaeologists and heritage specialists, see some artifacts and learn about local heritage!